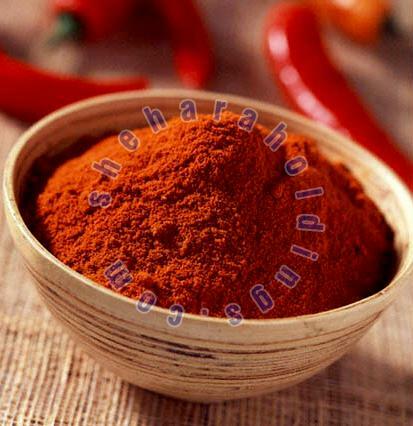 Red chili powder adds a distinctive flavor and taste to curries, soups, pickles, cooked food etc. We procure the basic material, required for manufacturing a flawless lot of products, from the genuine and authorized vendors only. As a result of which, our offerings have no match in the market. Our payment procedure is not only easy but also safe ensuring your long-term reliance upon us. Whether it is online payment procedure, cash, bank deposits or others, we are here to guide you throughout the process.